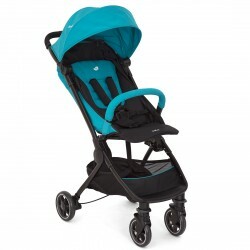 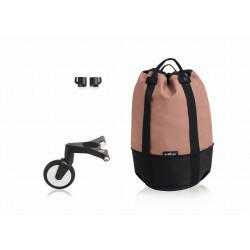 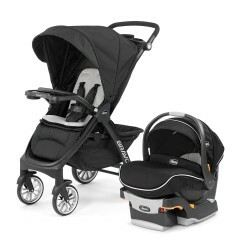 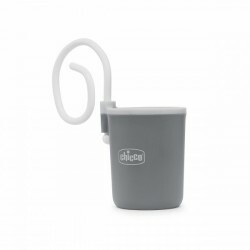 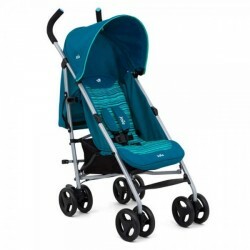 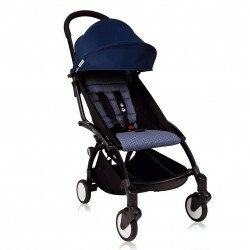 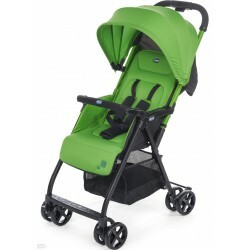 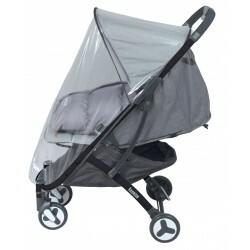 Strollers & Stroller Accessories There are 29 products. 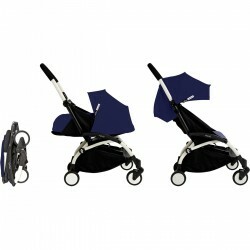 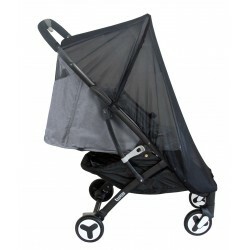 This universal pram liner provides optimal thermal comfort for babies when they're out and about. 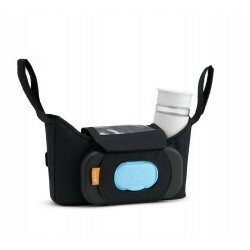 No more sweaty back, bum and thighs!